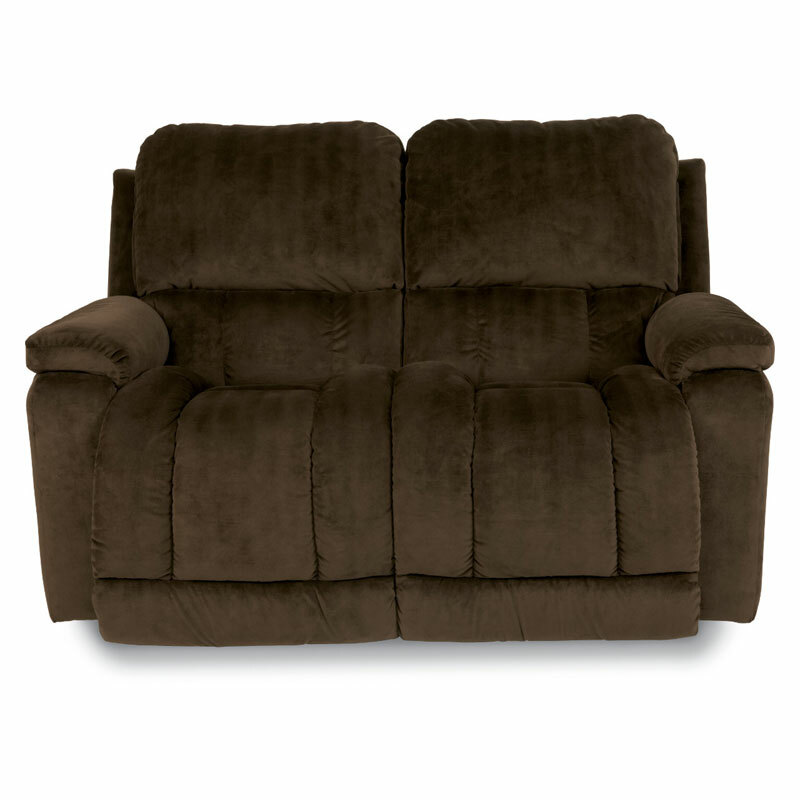 Greyson La-Z-Time Full Reclining Loveseat. Who says furniture that feels great can’t look great too? 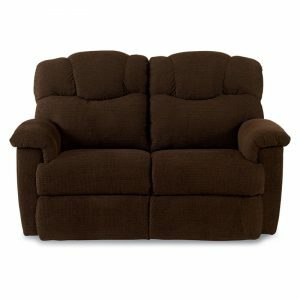 With Greyson you can up your home’s style quotient while you kick back in comfort. 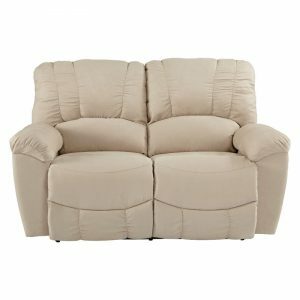 Sleekly styled with alluring curves and inviting cushions, the Greyson reclining room group is destined to be everyone’s favorite relaxing spot. 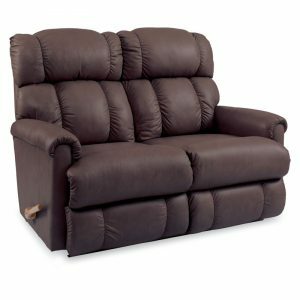 Offered with both manual as well as a power recline option that lets you smoothly and effortlessly recline with just the touch of a hidden release button. See the complete Greyson line with additional matching pieces available.